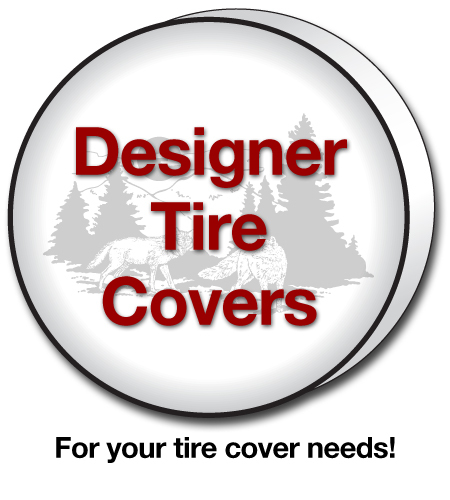 a wonderful selection of Designer Tire Covers. Check them out! Our quality made tire covers are available in 13 sizes.